Foscam Cloud is a platform that makes your Foscam cameras even better with additional features and services. 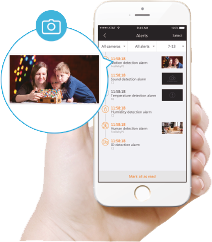 It lets you easily access, view and manage multiple cameras from anywhere, anytime. It gives you real-time captured image alerts and saves the alarm recordings as it happens, allowing you to keep the highest level of alertness even when you are not available to watch live video. Saving your video on the cloud also means storage becomes more secure and easier compared to other options. You can safeguard your footage and all you're recordings can be accessible in the event of theft or damage. With encrypted security and trusted by over 2 million users worldwide, you can be sure your videos and alert messages stay safe. 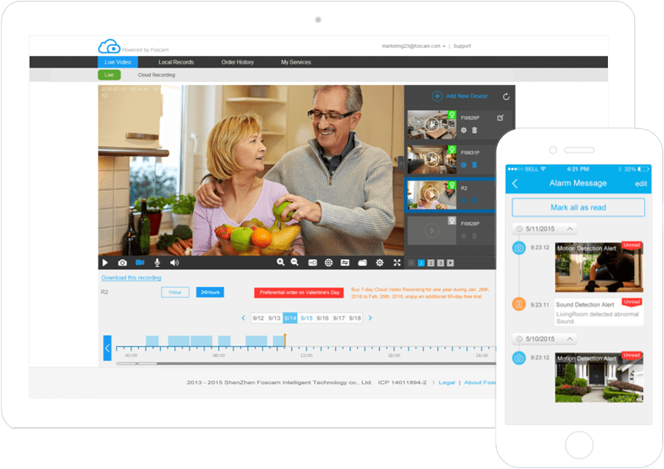 Cloud storage protects recordings against any footage loss that could result from damage such as fire, flood, vandalism, or theft of the camera. Smart motion and sound detection technology will notify your smartphone of meaningful events. Quickly see the important moments you missed, and enjoy viewing the fun moments anywhere. Choose the level of cloud service for your needs. No contract, cancel at anytime. 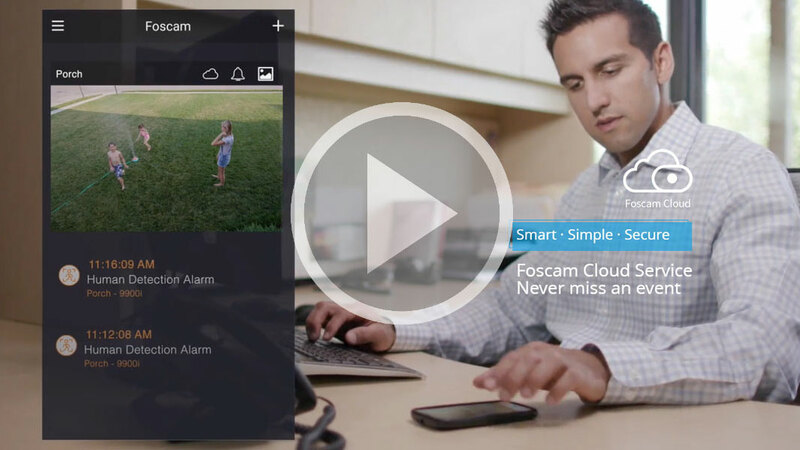 *Foscam cloud alarm service saves recordings that are triggered by motion or sound and does not record continuous footage. Continuous video recording plans are also available to purchase. 8 Hours free cloud is for 1 year only, available to new users who registered after Jan 1, 2018, and never subscribed to cloud before. 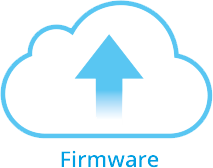 Foscam reserves the right of the final interpretation of cloud service.